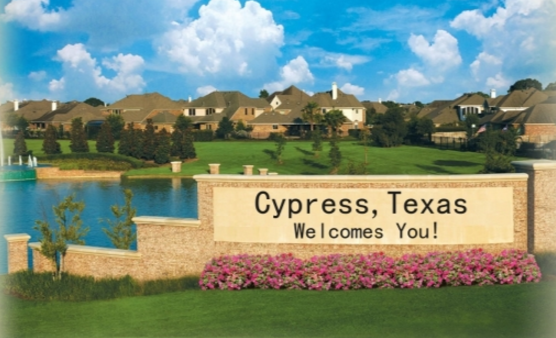 Appliance Repair in Cypress, TX. Appliance Service – 77429, 77433, 77410. The trusted and skilled technicians at HQ Appliance Repair are specialized in Refrigerator Repair, Freezer Repair, Ice Maker Repair, Wine Cooler Repair, Washer Repair, Dryer Repair, Garbage Disposal Repair, Microwave Repair, Range Vent Hood Repair, Dishwasher Repair, Range/Stove/Oven Repair and of any size and any brand for the Cypress, Texas Area. Our professional experts will provide you the most effective solutions and remedies for your appliance repairs. We also assist you with the regular appliance maintenance. Any of your appliances can present you with issues at any time, whenever they do, simply call us 832-428-8789 and we’ll be there for you. We arrive quickly, repair fast and leave you happy!